Pretty lips need care and attention. 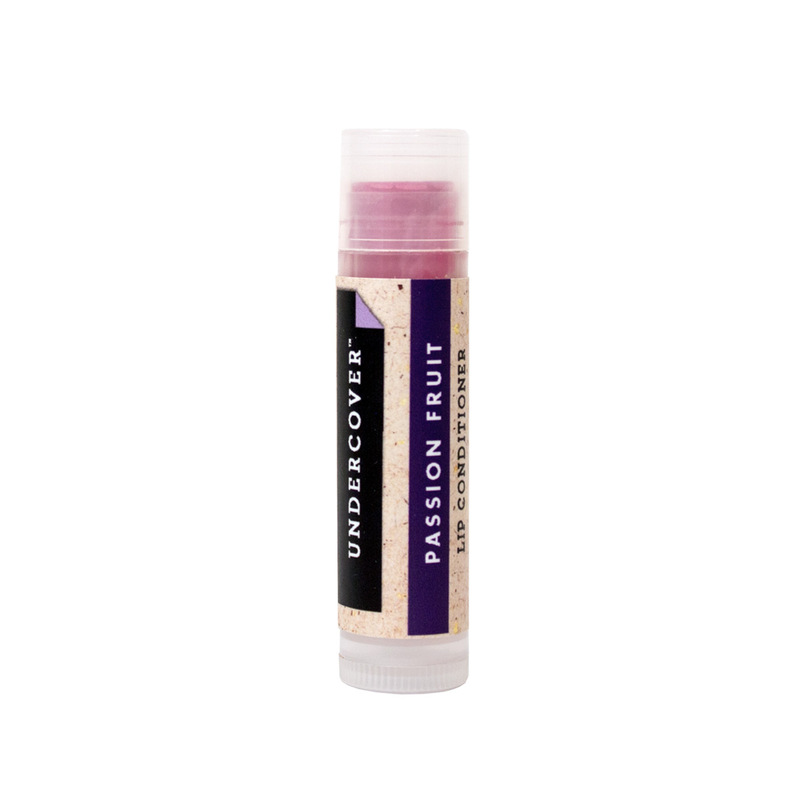 Undercover Lip Conditioner is so simple, which might be why it’s so good. Available in Natural, or add a few fun colors and flavors! Tip: Use the Natural under your lipstick, works great.